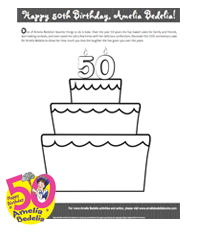 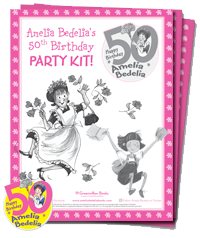 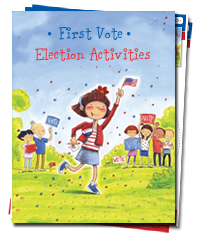 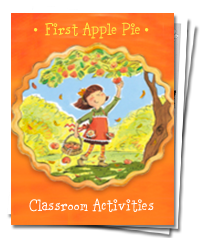 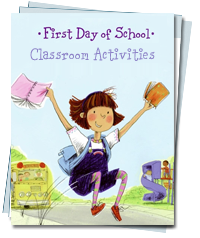 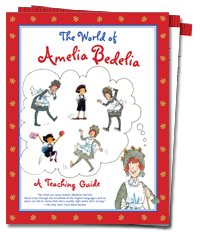 Invite Amelia Bedelia into your classroom or library with these great resources! 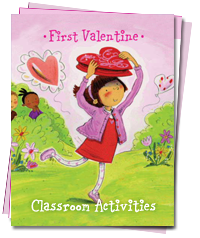 Make your own valentines, Amelia Bedelia–style! 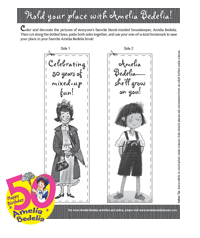 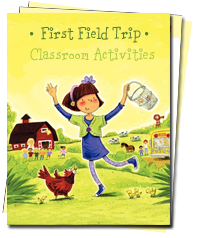 Go fly a kite with Amelia Bedelia! 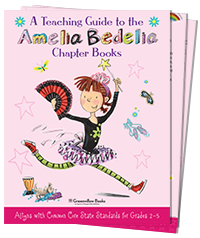 Can Amelia Bedelia find the missing book and return it to the library?